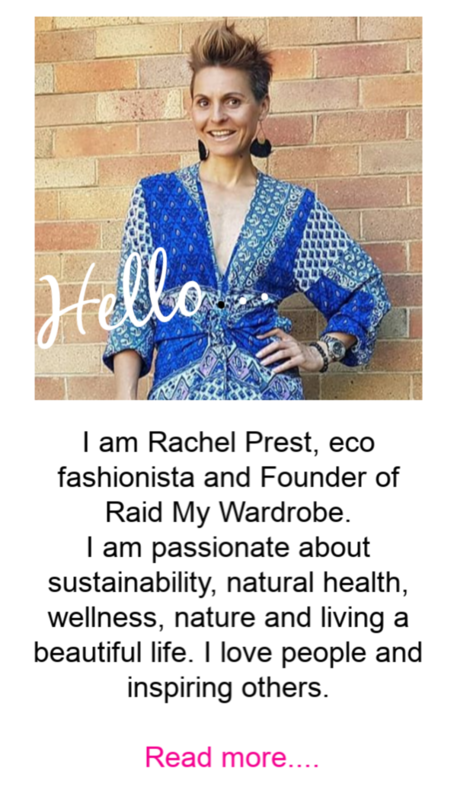 Each year at our winter Raid My Wardrobe Womens Preloved Fashion Event we host a bra drive to collect donations from the public of unworn, preloved bras for Uplift Project. In the Asia-Pacific region, second hand bras are cheap enough, but rarely available. A new bra, if available at all, can cost 10-30 hour’s wages. Bras control breast swing when women bend to ground level to farm or cook. In humid climates rashes, fungal infections and abscesses occur between the breast and the chest wall. Bras help by allowing air flow. Women and girls prefer to have a bra for social and work situations. Nursing mums leak and bras allow the dignity of a dry shirt. 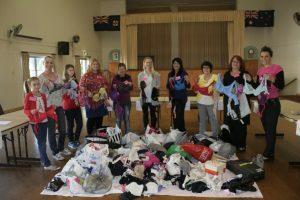 Since 2005, with help from Intimo and Rotary, Uplift Project has sent over 650,000 bras to 11 Asia Pacific countries Fiji, Papua New Guinea, Vanuatu, Cook Islands, Tonga, Solomon Islands, the Philippines, Bali, Cambodia, Sri Lanka and the Northern Territory. The bra she receives from Uplift Project is often the only bra that a woman owns. Over the past 4 years we have collected over 4500 bras, plus swimwear, crop tops and underwear to gift to around 1200 women in Fiji. Please collect as many bras as you can among your female family members, friends and colleagues to gift to women in need.